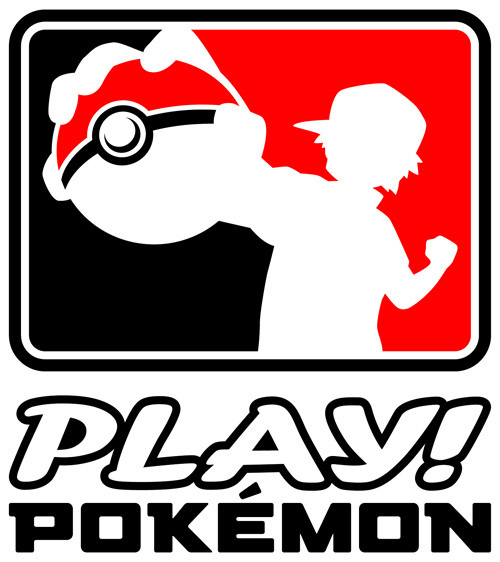 A Pokémon League provides a nearby place for you to get together with other fans of the Pokémon Trading Card Game and have some fun. Using your own cards you can play, trade, and even earn cool prizes! The best part is that you can do all this with other Pokémon players who love collecting and playing just as much as you do. Even if you don’t know all the rules of the game, at a league you can learn game basics and, in no time, perfect your strategy! Joining a league is the best way to hone your skills to compete in Pokémon tournaments from Battle Roads all the way up to the World Championships.